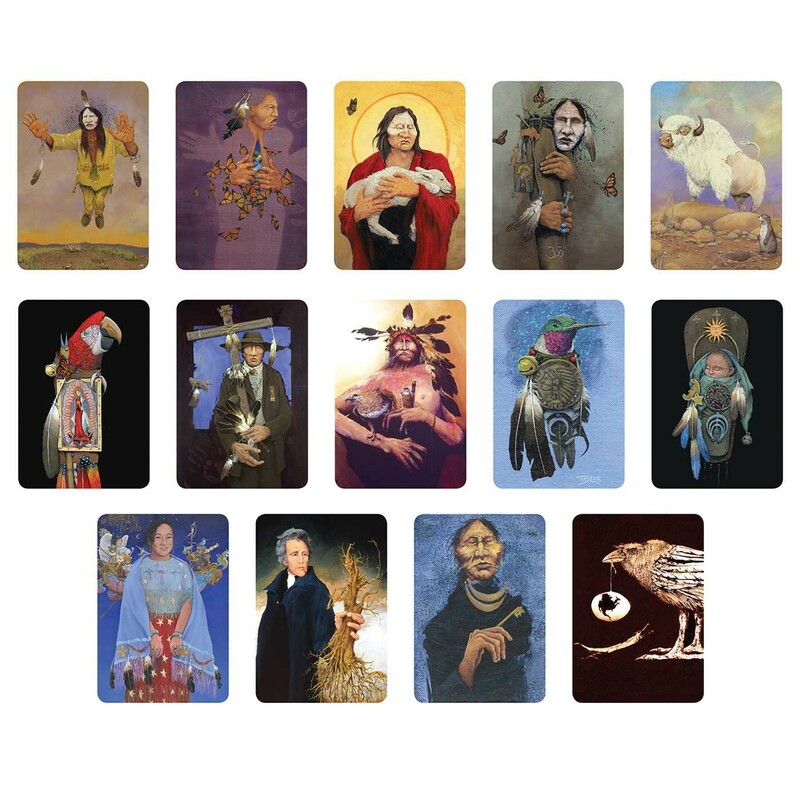 This Oracle deck connects the lessons of balance and harmony with gorgeous Native American artwork by celebrated artist Robert Taylor. This stunning package includes 29 full color cards along with a 128-page guidebook that shepherds’ readers on a journey to achieving inner peace. Andrews has been writing and teaching for over 30 years, and her fan base has clamored for a new, more advanced follow up to The Power Deck. Andrews has responded with a deck that allows readers to discover their destiny, live their dreams, and follow the oracle to find true peace in their lives.